Our ultra-rich and creamy body washes are crafted in small batches for an indulgent bathing experience. 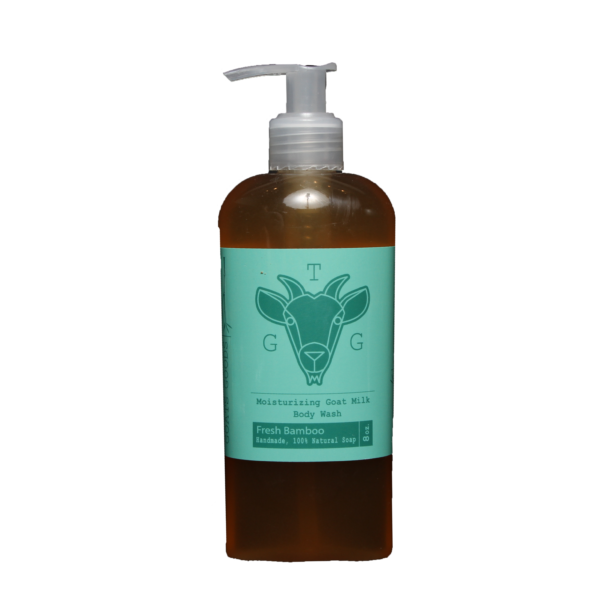 Signature goat milk blends leave your skin feeling soft and smooth all over. Sooth yourself in this luxurious, calm, and relaxing scent of lavender.